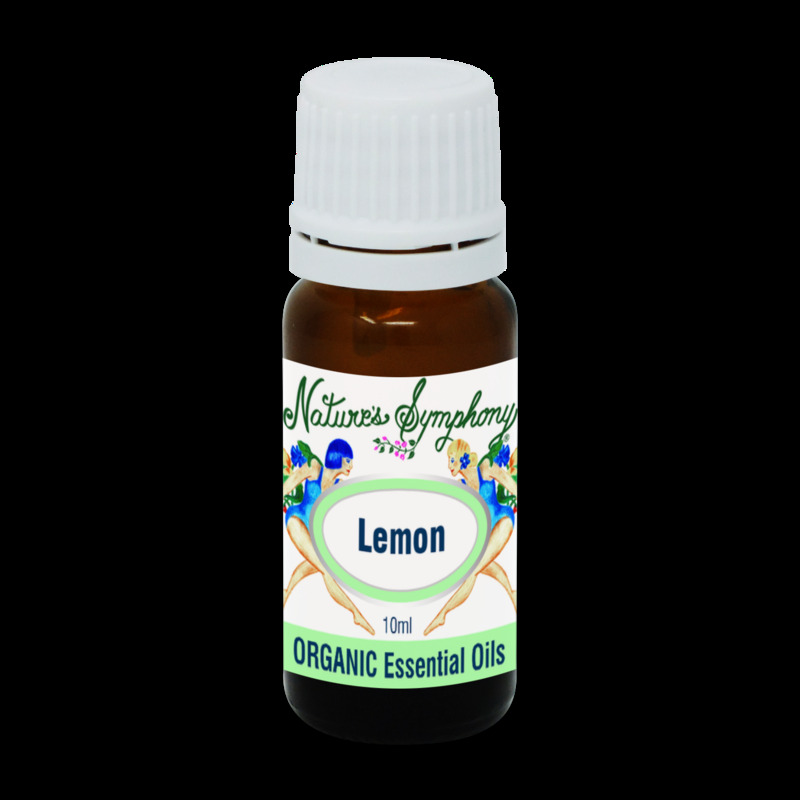 The clean scent of lemon is cold pressed from the lemon rind. Cool and dry, it is perfect for diffusing in the home or office. It may be helpful for calming tension. Also may act as a decongestant and aids the respiratory system. Has anti fungal, bacterial, and septic qualities. May aid in circulation.